Chapter the exhibition catalogue: Earthen architectures. The example of Siwa. 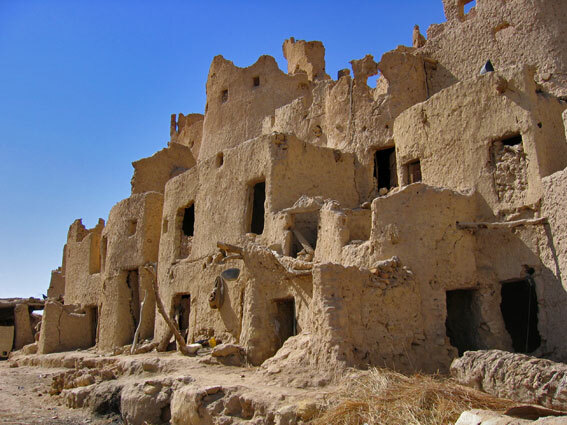 Original title: Architectures de terre, l’exemple de Siwa. edited by Mireille Jacotin and Salem Chaker. Éditions Sépia (Saint-Maur); Chemins du patrimoine en Finistère, Abbaye de Daoulas (Daoulas); Musée des civilisation de l’Europe et de la Méditerranée (Marseille), p. 31-41.
at the Abbey of Daoulas (near Brest, France). The space of the tamazgha extends from the Canary Islands to the oasis of Siwa, over thousands of miles and thousands of opportunities to diversify the techniques of construction, for housing and habitat. This notion of an architecture Berber nevertheless intuitively senses, but it is difficult to identify its essence, a thousand times stirred up with allochtonous contributions over thousands of years. To present this earthen architecture, sometimes majestic, often described as architecture of the poors, but always falling into disrepair for lack of maintenance and neglect, a two-step approach is proposed: a quick overview of Berber architecture of North Africa, then a case study on the oasis of Siwa (Egypt), emblematic East flagship of the Berber speaking aera. La vieille ville oasienne fortifiée, Shâli. 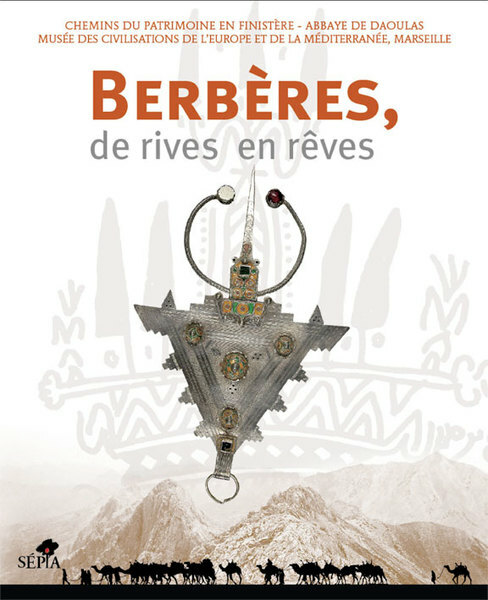 in “Berbères, de rives en rêves”, Éditions Sépia (Saint-Maur), Chemins du patrimoine en Finistère, Abbaye de Daoulas (Daoulas), Musée des civilisation de l’Europe et de la Méditerranée (Marseille), p. 31-41. This article has been read 2990 times. Dernière mise à jour de cette page le Sunday 24 January 2016 à 16:34:53. //// -----> Citer cette page? Vincent Battesti, "Earthen architectures. The example of Siwa" [en ligne], in vbat.org anthropoasis, page publiée le 7 August 2008 [visitée le 23 April 2019], disponible sur: http://vbat.org/spip.php?article453.